Gotta say, I had a real busy weekend, so I didn't get to start much new material. I'm still on A Voyage Long and Strange, which I expected, since I tend to blow through fiction but take a little more time to absorb non-fiction. One of the irritating things about trying to read 100 books in a year is that, unless you've got the funds to just buy 100 new books, you have to put some of those suckers on hold at the library. Don't get me wrong, I think the Chicago Public Library's e-book collection is just about the coolest thing since DVR, but the most popular reads do tend to have a bit of a wait to get your mitts on them. 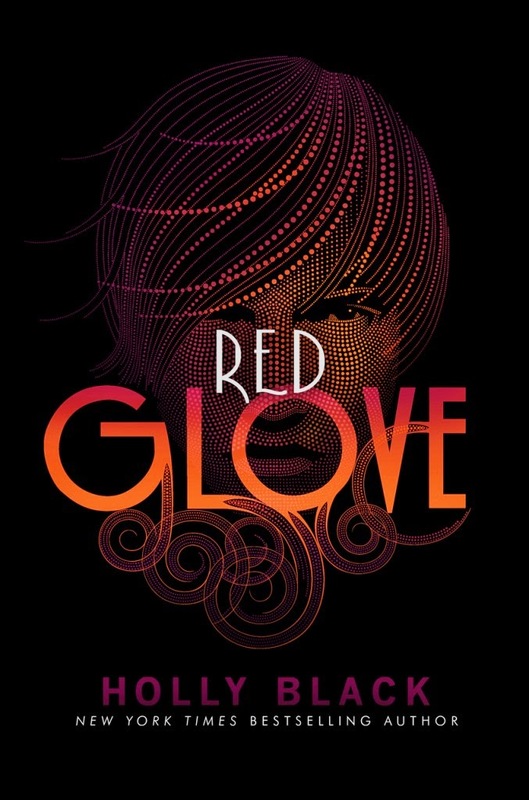 Which is how I end up reading things like Red Glove by Holly Black. This is the second in a series. I read the first one in about five minutes. Unless you're trying to read 100 books and waiting for the good ones to come off hold, skip this. Just skip it. I don't mean to hate on Holly Black, because I read The Coldest Girl in Coldtown last year and liked it well enough. But man, this genre is tired. Maybe because I'm a grown woman reading teen fantasy? Probably. Hopefully, the coming week will bring me one of the novels I've been waiting to read. Otherwise, I can't even lie, I'll probably read the third one. Gotta keep my numbers up.